No time for daydreams ! Bob's first album, originally released on vinyl. Now remastered digitally. Experience this recording all over again! 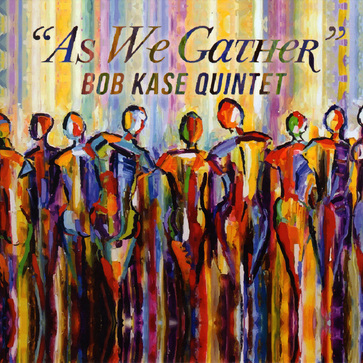 BOB KASE has a wide background both as a performer and educator. He is nationally known as a trumpet soloist and pedagogue. 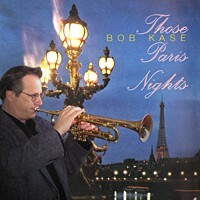 Dr. Kase is Professor of Music at the University of Wisconsin-Stevens Point and holds degrees from the University of Minnesota and the University of North Texas. Dr. Kase's extensive performing career includes appearances as soloist with University and high school ensembles across the nation, as well as with many symphony orchestras. He has played on over 200 recording projects including four solo recordings and performed with many international artists such as Tony Bennett, Clark Terry, Louis Bellson, Sammy Davis Jr., The Minnesota Orchestra, Dizzy Gillespie, Bob Mintzer, Wayne Newton and many others. His successful work as an artist/clinician has placed him in high demand as soloist and lecturer in both jazz and classical ensembles. He has directed honors jazz ensembles in many states and has worked as a clinician and soloist internationally including appearing as guest jazz artist at teh Montreux Jazz Festival in Switzerland. His close work with schools has kept him attuned to the needs of our young musicians and music educators. 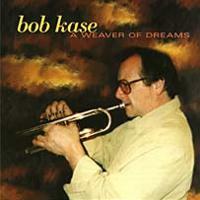 As a composer, Dr. Kase has published music, method books, and ensemble literature for trumpet, jazz ensembles and concert bands. He has also published numerous articles in music journals and educational magazines. His clinics cover a wide range of topics including trumpet, winds, bands, improvisation, rehearsal techniques and pedagogy. A Wisconsin Christmas "A Return To The Grand"